While academic plagiarism checkers have existed awhile, the team over at Plagtracker think they’ve got something new to put on the table. Difference between their product and the other ones out there? Their self-designed algorithm which searches a database of thousands of academic papers to make sure the name on the top of the paper belongs to the original owner of the material. Better yet? This free online plagiarism checker doesn’t require you to download anything. Academic plagiarism is definitely a problem, especially since the internet made it that much easier to copy and paste content. The Plagtracker team are hoping to take the lead in combating this scourge of the academic world but they took some time off to chat with KillerStartups about why their free online plagiarism checker rocks. 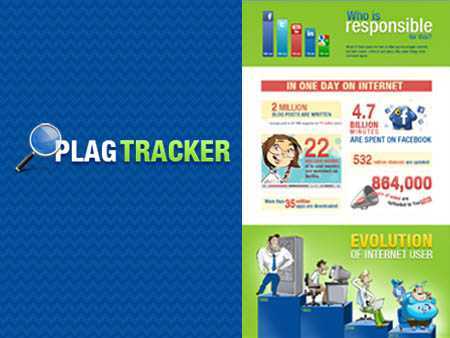 What’s the story behind Plagtracker? Well we are two Ukrainians who studied Computer Science at a University a while back. Both of us are deeply passionate about computer science. Sometime ago for our graduate work we developed an algorithm for detecting plagiarism amongst content. Once the project was complete, we saw what it had become. An amazing, useful tool for students and teachers to check to see if they or someone they know has plagiarized. Now finished with school, we thought to ourselves, “Wow, this really could be useful to the public.” So we gathered like-minded people to help make our service useful and popular throughout the world. We have a team of smart passionate people who believe in what they do. We want to make certain our customers are completely satisfied. We want to provide all the access our customers need. Complete plagiarism free content. But to be honest, at the moment we even do not have an official company. 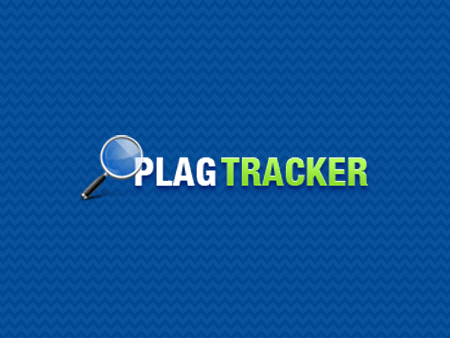 We just started up this project and are looking for investors, to help plagtracker.com to become even greater. In the morning we share our inspirational ideas for the day with a team. We have extremely friendly atmosphere in our office. We have a ping pong table and we spend great times playing it. Also we play table football a looooot! That is so much fun! YouTube is a site that we couldn’t live without. Videos with cats, cats, cats! The greatest thing about Plagtracker team is friendship and tea with the cookies. We always listen to some mindblowing music while working. Readers may find us on: Facebook, Twitter, and Plagtracker has a great blog. Thanks for chatting with us, Phillip! And thanks for helping people fight the scourge of the academic world with your free online plagiarism checker, Plagtracker.